Balearic bangers are set to return to Ibiza in a massive labyrinth party season. 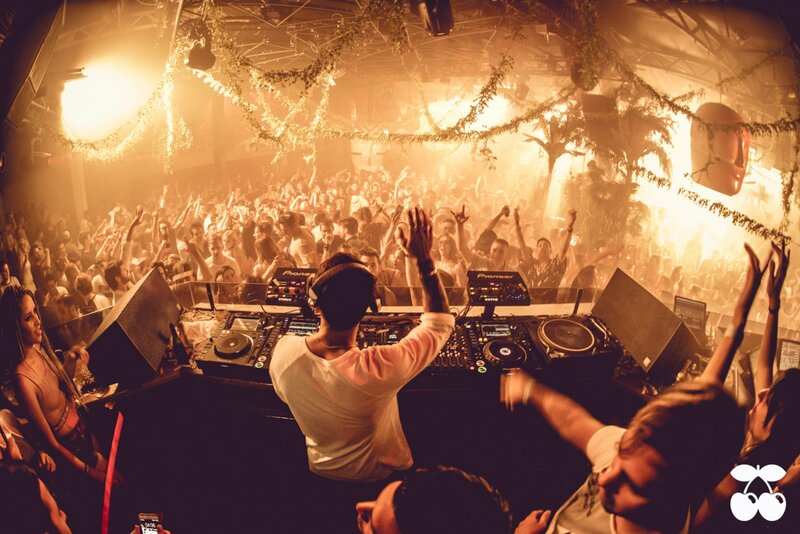 Last season saw Hot Since 82 take over Ibiza and become party resident powerhouse with his event Labyrinth. The Yorkshire born DJ is returning to Pacha this year for a massive 21-week residency. Labyrinth's colourful decor and awesome music will be hitting Pacha's dance floor from Friday 25 May until 12 October. Last season saw many great DJs play at the historic club on Friday nights. Eats Everything, Maya Jane Coles, DJ Harvey, Erick Morillo, Adam Beyer and many others brought their record collections for stellar sets. There were many hands in the air moments every Friday night. So it's pretty clear where you need to be every Friday in Ibiza: raving it up at Pacha with the Labyrinth crew one hundred percent. Keep your eyes glued for further updates.